Eddie Money. Starship. 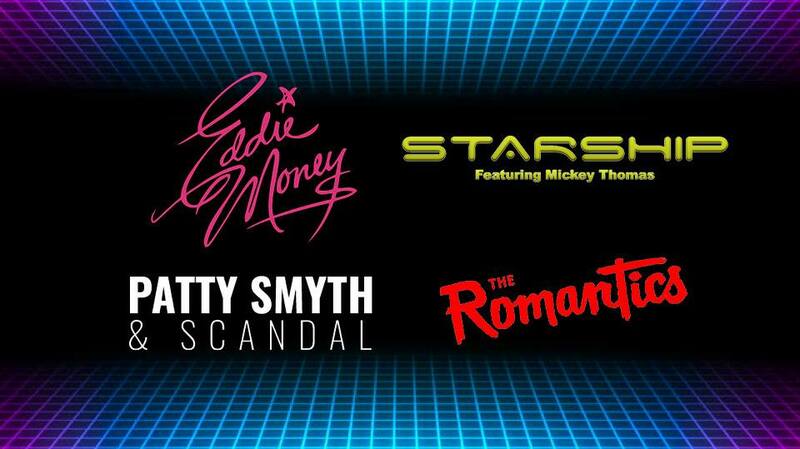 Patty Smyth & Scandal. The Romantics. Be there for this amazing collection of some of the biggest hit-makers of the 80's rock the Fox River at RiverEdge Park.